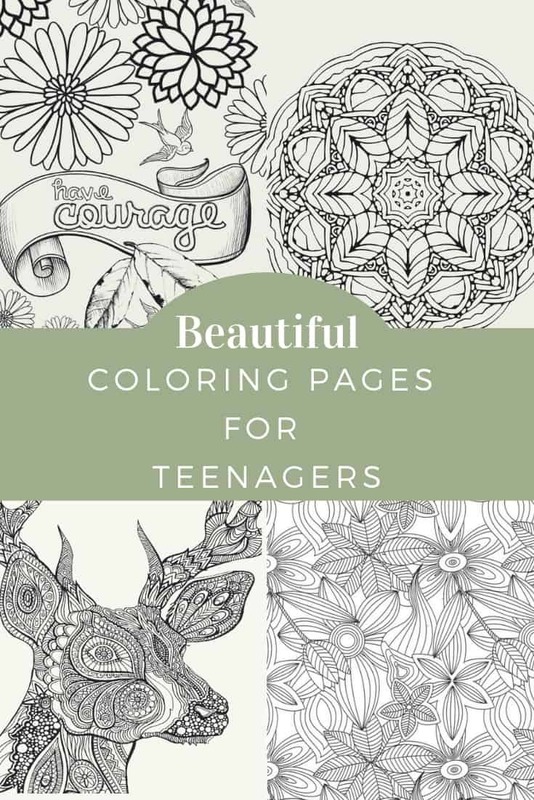 Does your teen like to color? 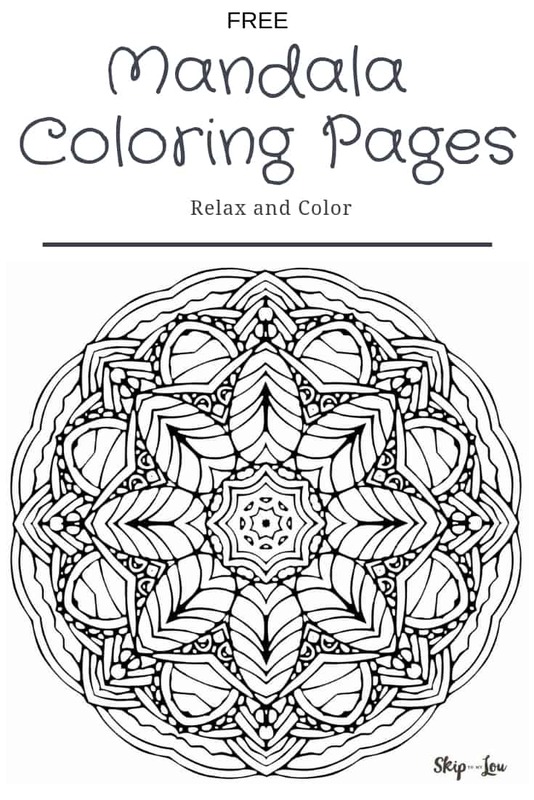 They will love these coloring pages for teenagers, simply print them out at home or send them to your local copy store. Why coloring? Did you know coloring relieves stress? 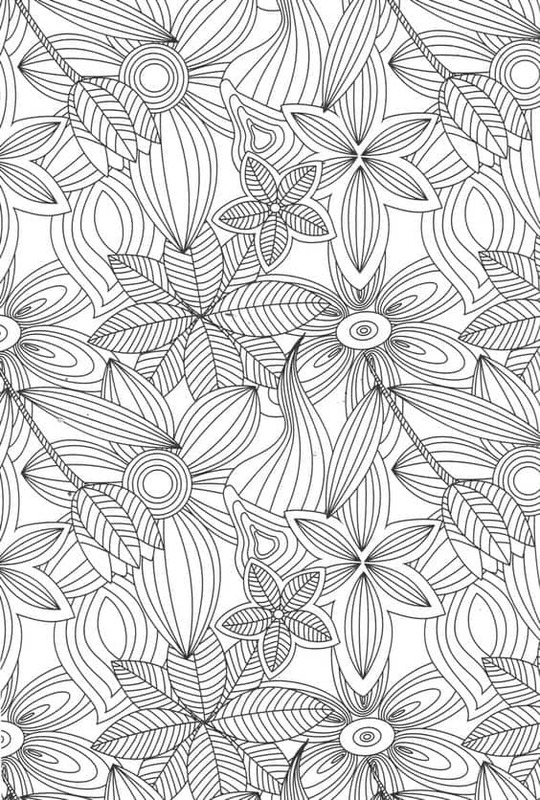 Coloring can be very relaxing and may reduce stress, anxiety and even depression. 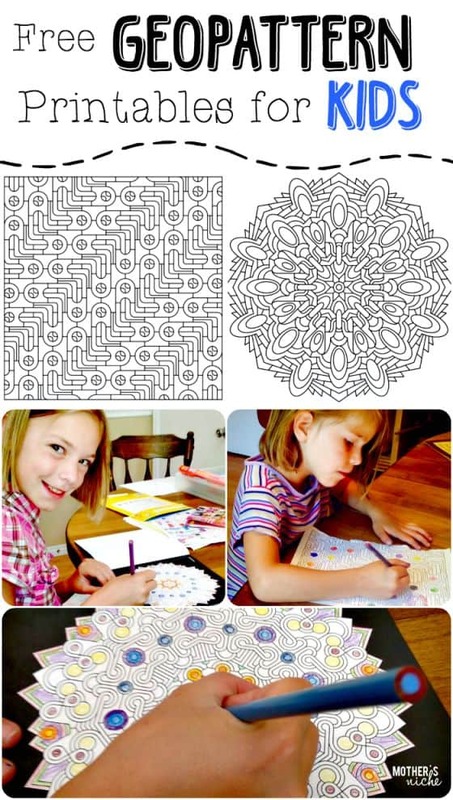 These free mandala coloring pages are free for you to download and print as many times as you like! Designs can be colored with fine tip markers or colored pencils. These mandalas allow the busy mind to take a break while the creative mind is allowed to open. 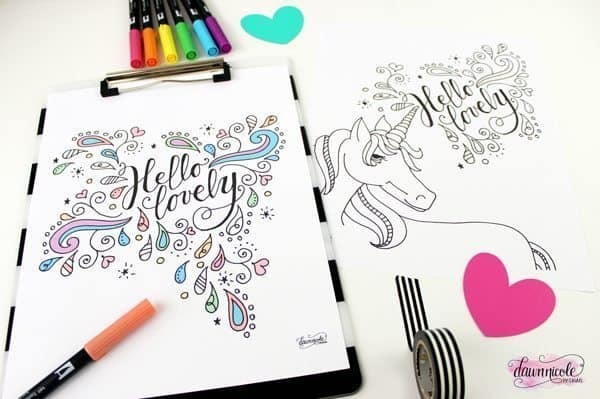 If you have a unicorn lover they will LOVE these hand-drawn designs. Kids can even hang them up in their locker. 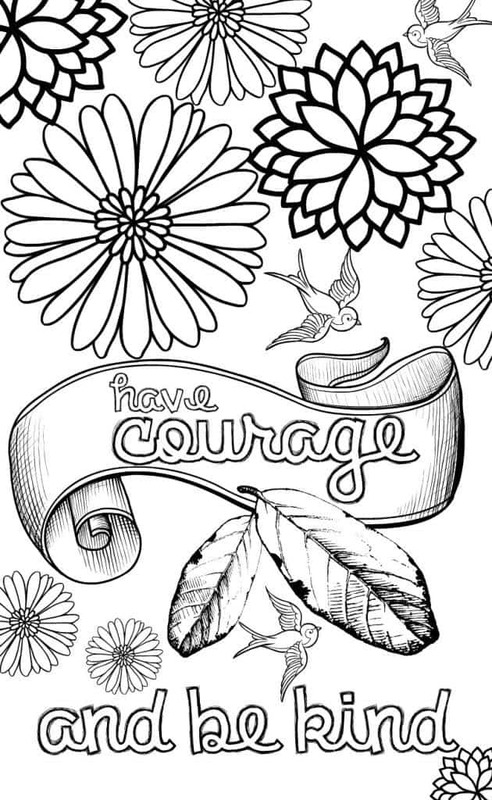 This fun quote is not only fun to color but it would love fun pinned up on a bulletin board or even in a frame. There are a lot of lovely flowers you can color. So many amazing details. This would be beautiful with a lot of different colors. 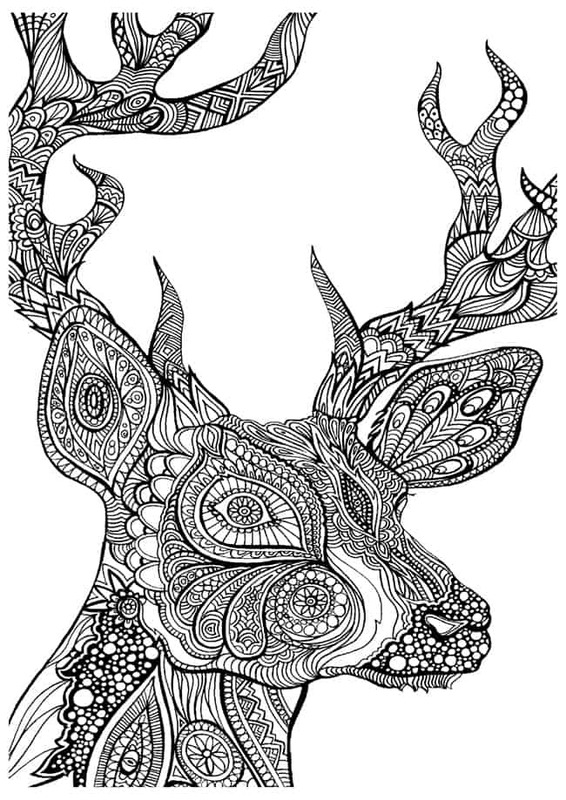 This deer coloring page is just one of the many beautiful animals you can find that you can color. This pear cactus is very fun! Cactuses have been very popular. I am seeing them everywhere. Abstract designs are fun to color too. I find that coloring can make it easier to concentrate. 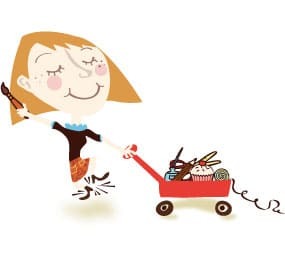 Did you know that it can even help with ADHD? 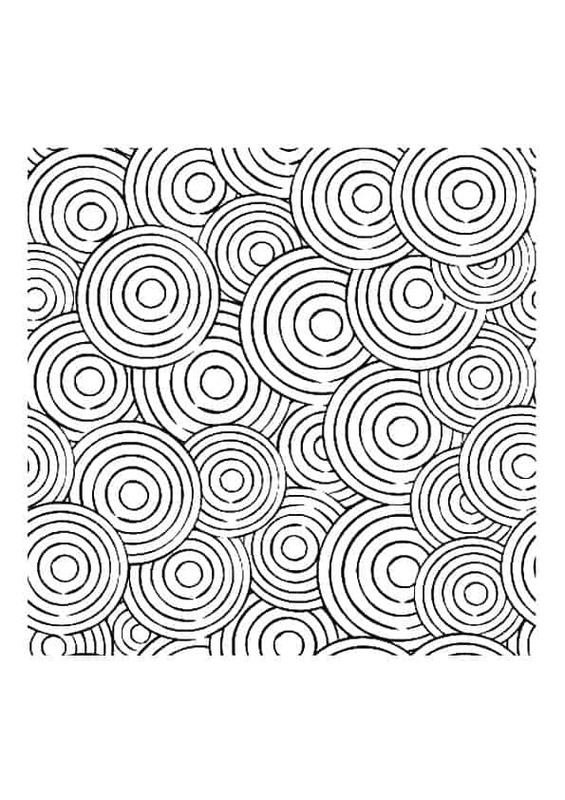 For those kids who love art, and love to get more detailed in their coloring these geo-pattern pages will be perfect to get their creativity going. Printable ocean pages! 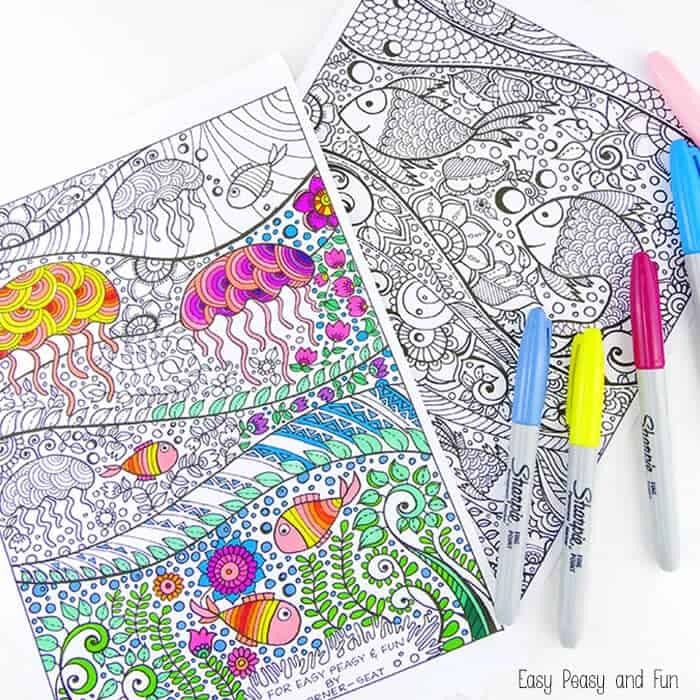 These ocean pages include several intricate designs for lots of fun. Coloring is something you can enjoy doing over and over! Have fun!